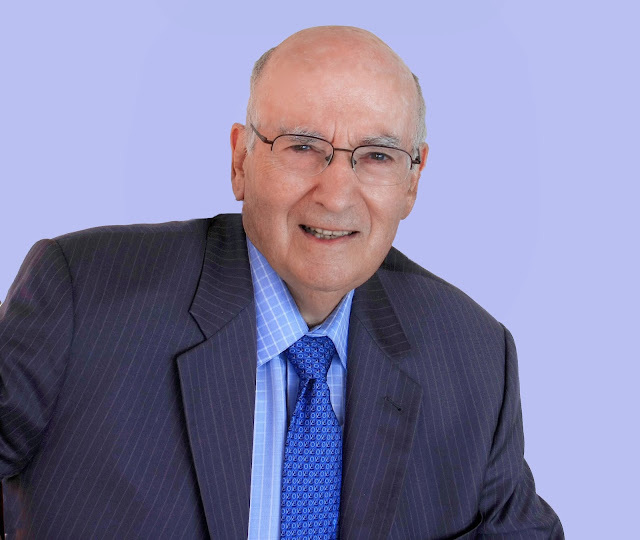 Considered as a top-marketer, the world-famous American marketing guru and seasoned author Prof. Philip Kotler will be delivering at the World Marketing Summit 2018 (WMS). The WMS will be held in December this year in New Delhi, India on 14th December 2018. Dr Kotler, who has been the Distinguished Professor and holder of the Chair of International Marketing S.C. Johnson & Son in the J.L. Kellogg Graduate School of Management, Northwestern University since 1988, is known as the Father of Modern Management. His seminal textbook, Marketing Management, first published in 1967, is still widely regarded and read as the top marketing book. He studied under three Nobel Laureates in Economic Science. 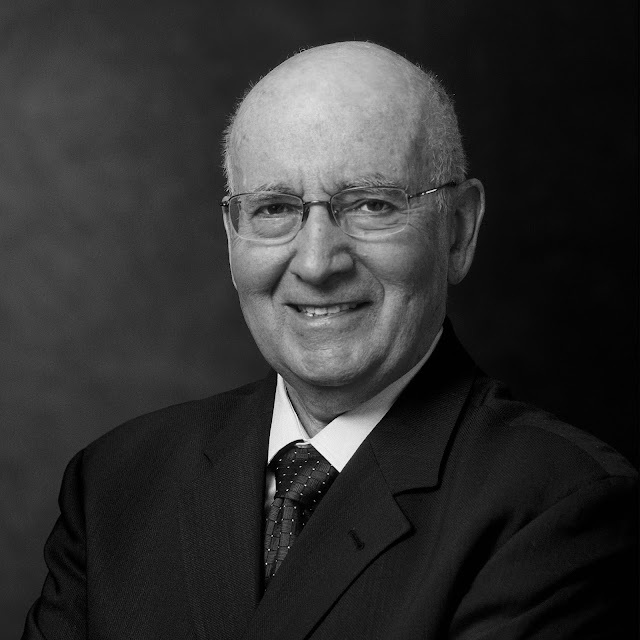 Prof. Kotler has authored over 50 books including some of the most widely used marketing textbooks in graduate business schools worldwide. On his previous visits to India, Kotler remarked how India is blessed with just the right entrepreneurial and marketing skills, which can be noted in the start-up boom in the country. The summit will also see top-performing organisations and distinguished individuals battling it out for the esteemed Kotler Awards. The event will see CEOs, Managing Directors, Directors–Marketing, entrepreneurs, senior management of top MNCs in attendance. Amitabh Kant, CEO at NITI Aayog and Kohzoh Takaoka, CEO at Nestle Japan, will be some of the eminent speakers at the summit. The convention is expected to be attended by around 400+ business executives and participants from India and the neighbouring countries.